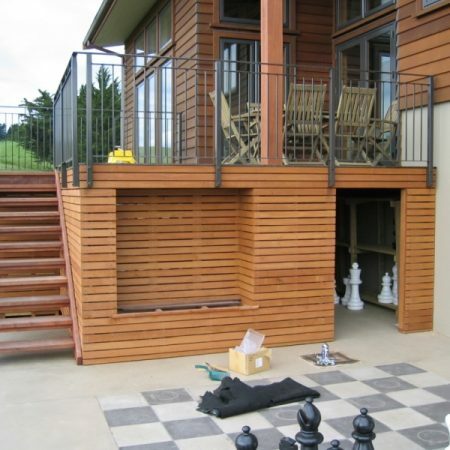 Create an enviable decking area, relax at your resort-style poolside or command attention with a stand-out shopfront. 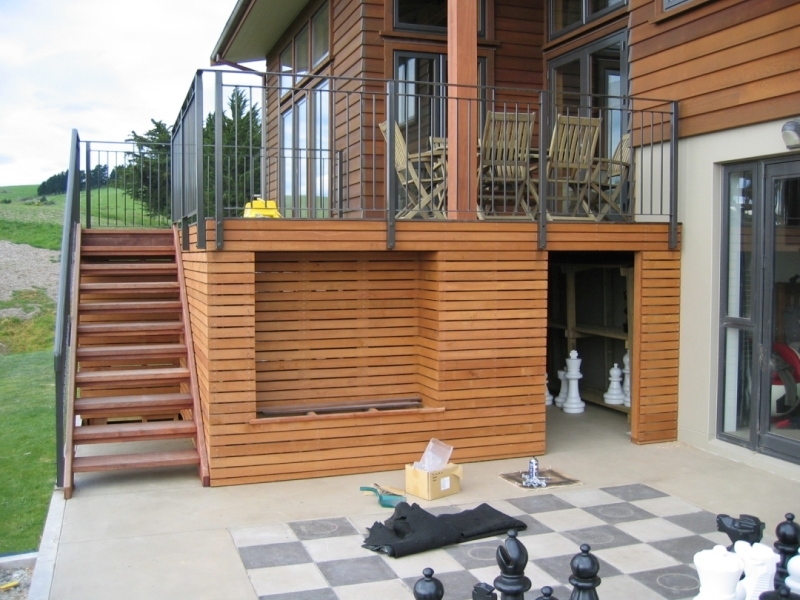 Create an enviable decking area, relax at your resort-style poolside or command attention with a stand-out shopfront. 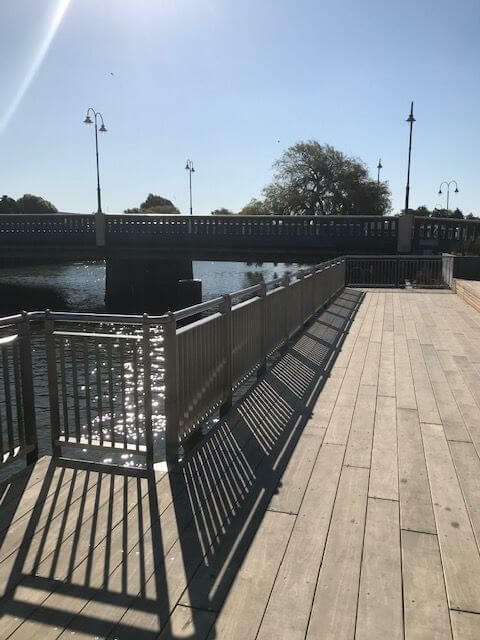 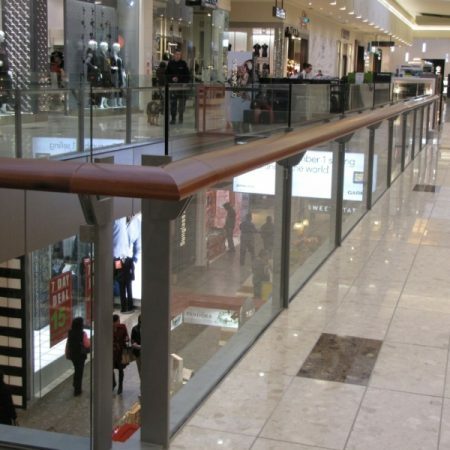 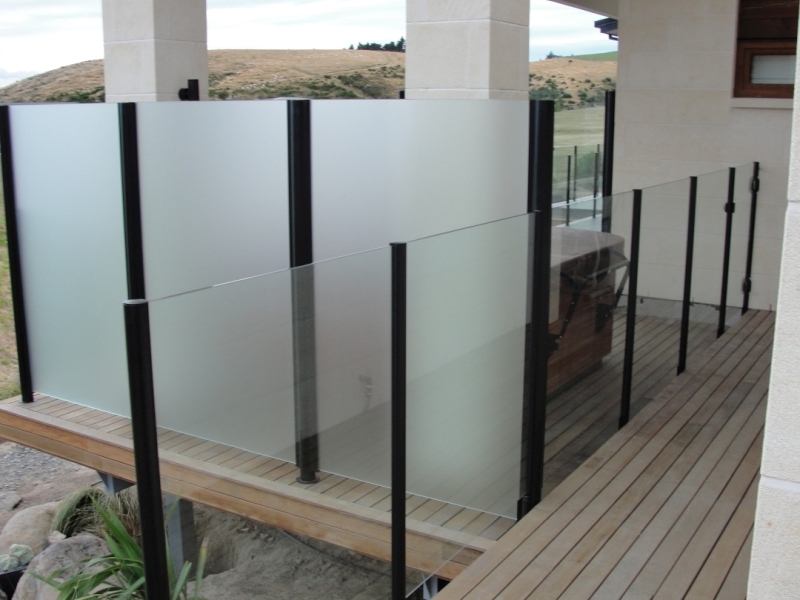 We will design and manufacture each job to your specification, whether you’re after a glass balustrade for your outdoor living area or a practical design to meet safety requirements in a commercial area. 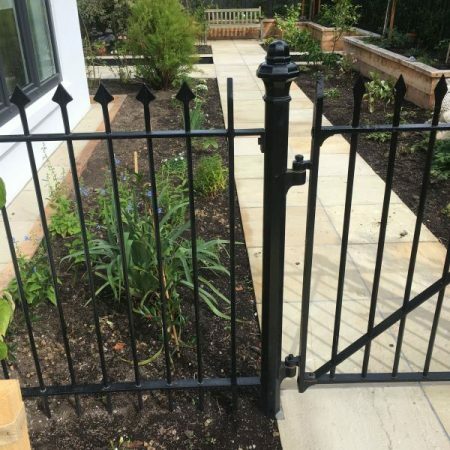 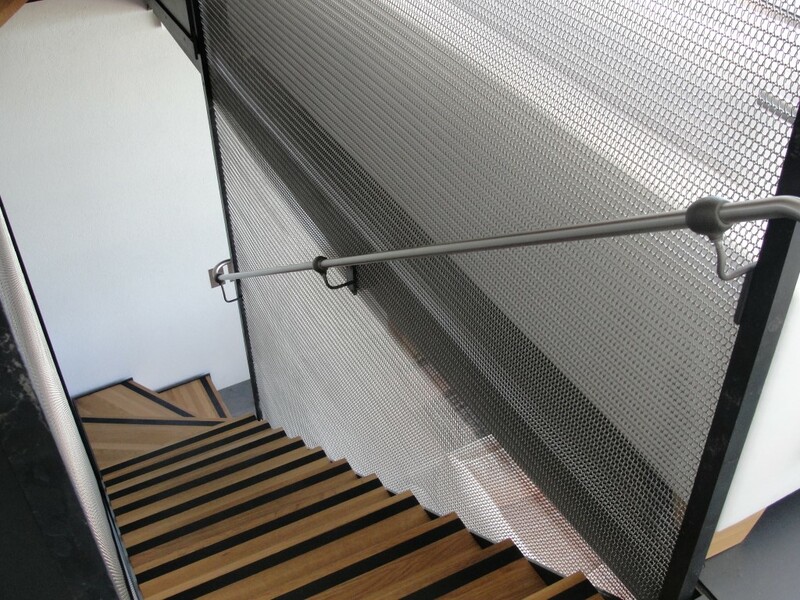 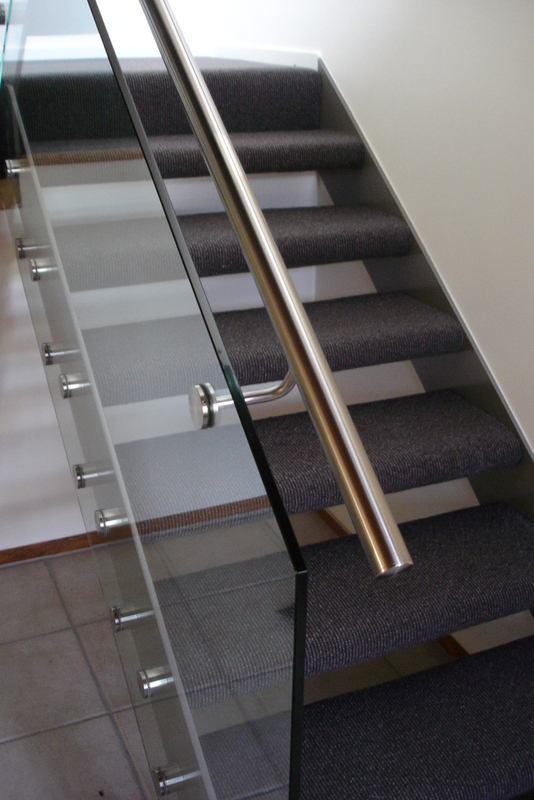 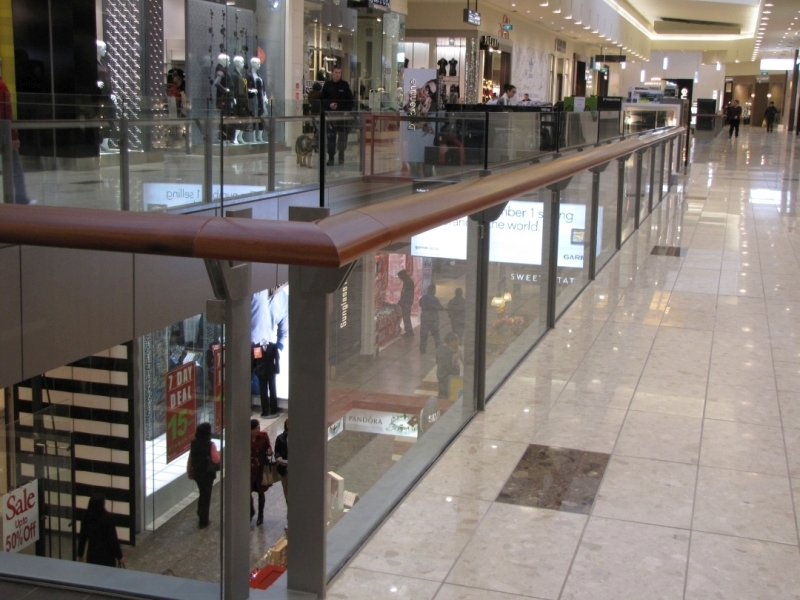 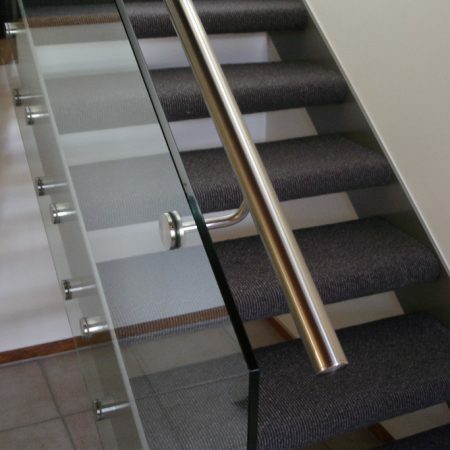 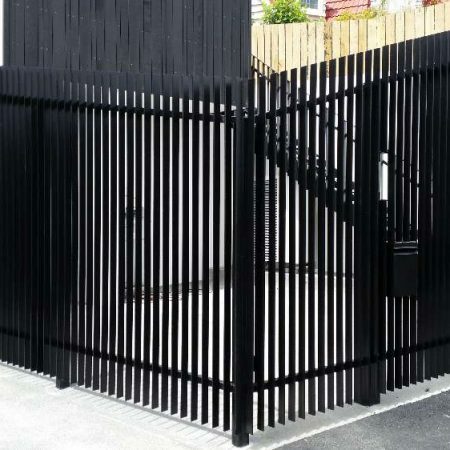 Choose from a wide range of steel, wrought iron or glass balustrades & handrails to suit all requirements. 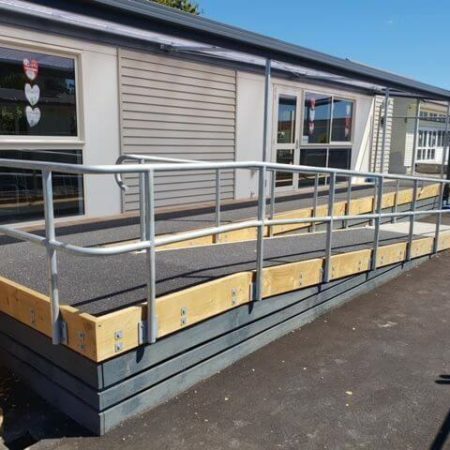 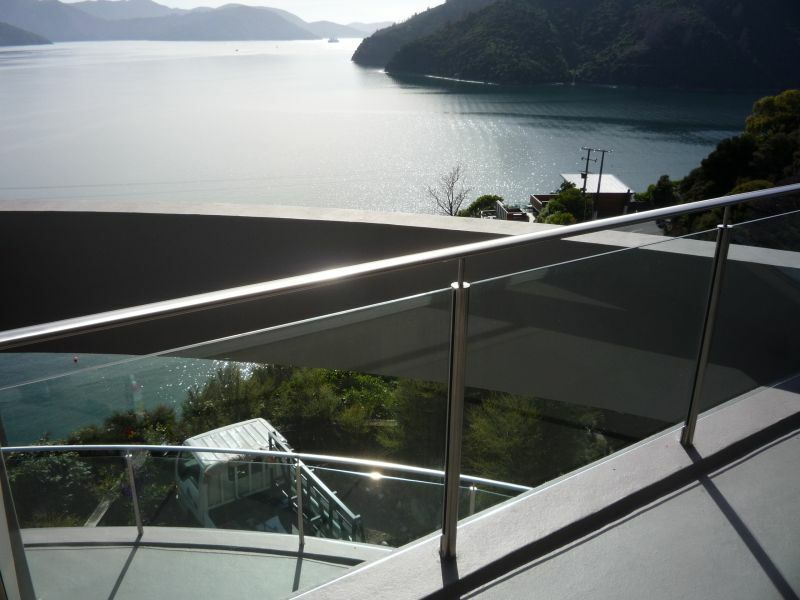 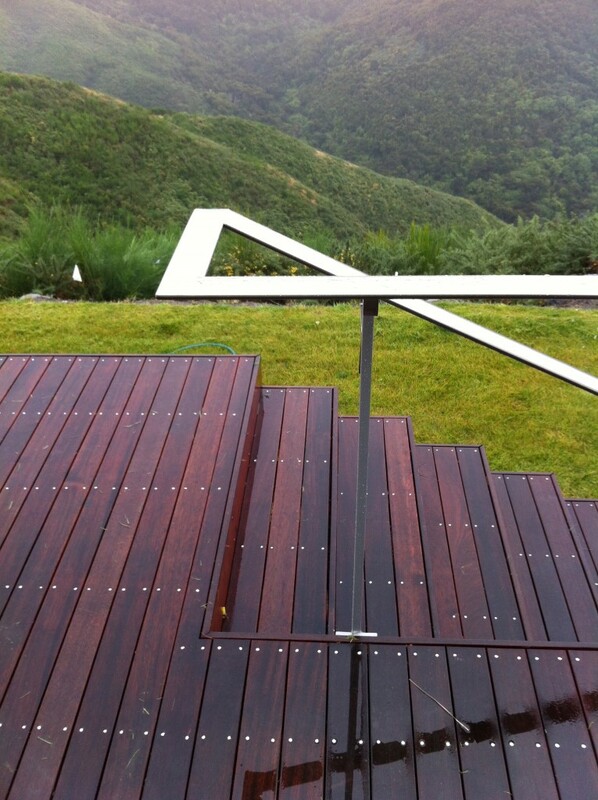 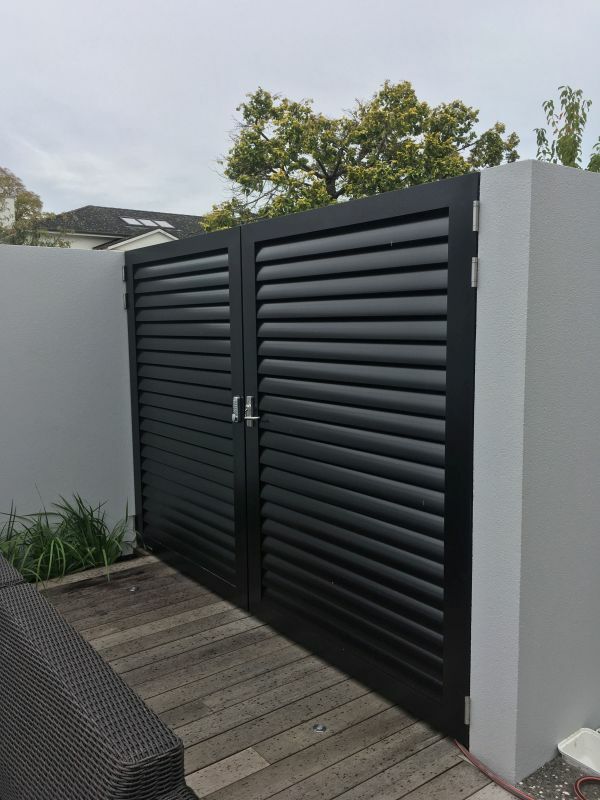 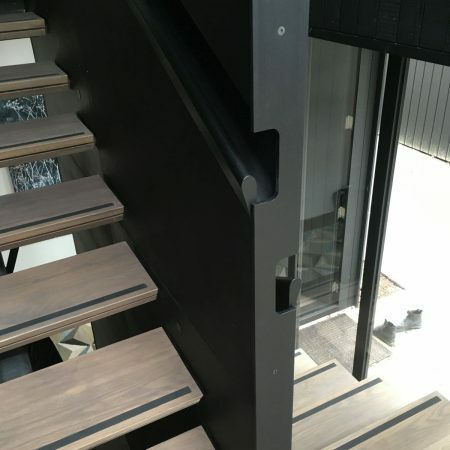 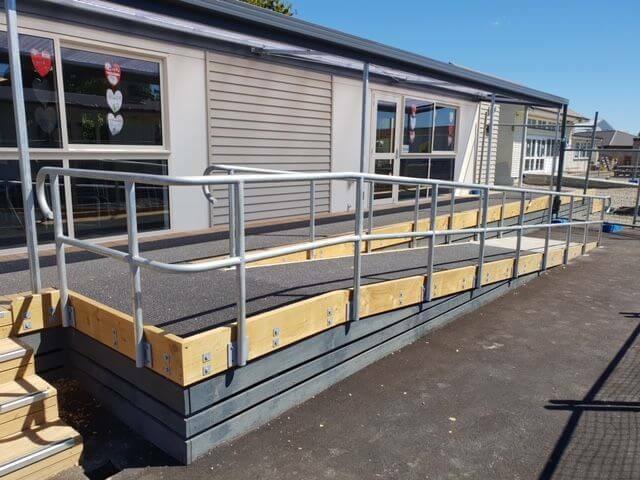 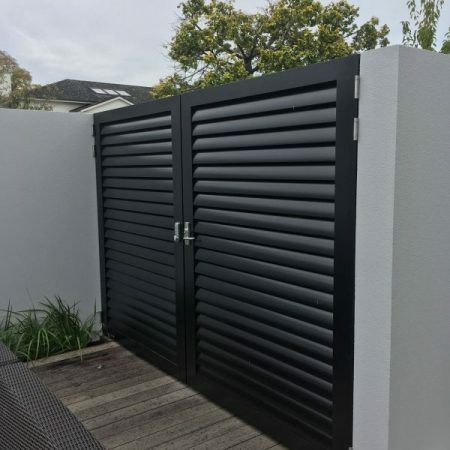 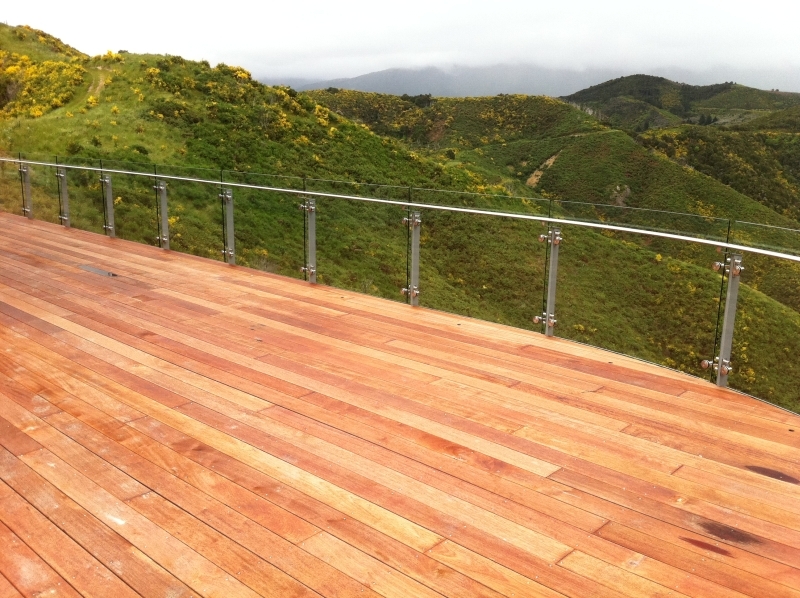 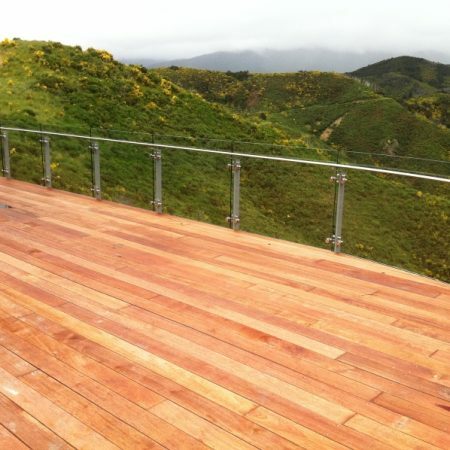 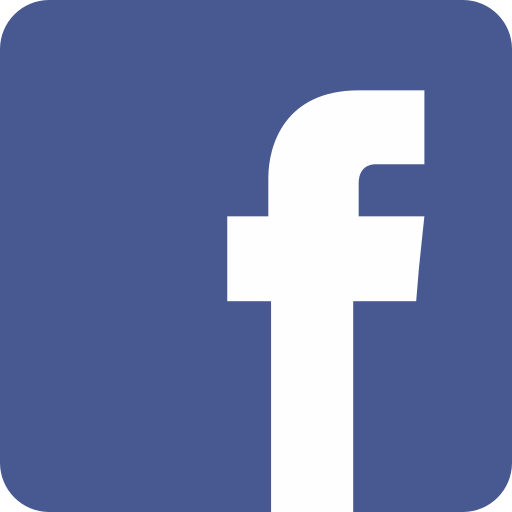 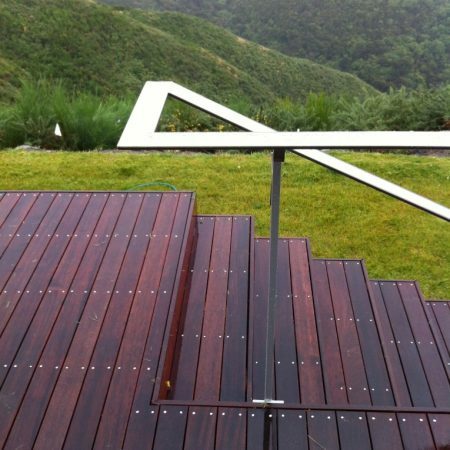 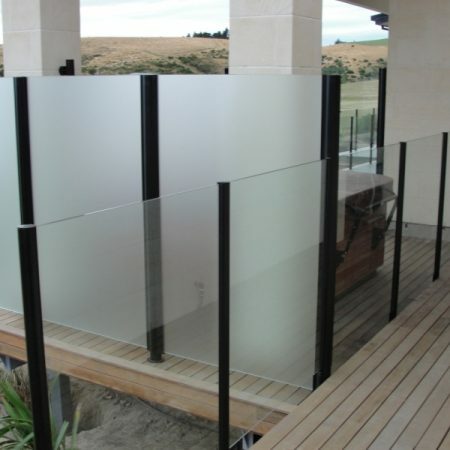 Our products range from semi-frameless glass balustrades and pool fencing to Juliet balconies, architectural stairs and custom designs in wrought iron and stainless steel, all of which meet current New Zealand building standards. 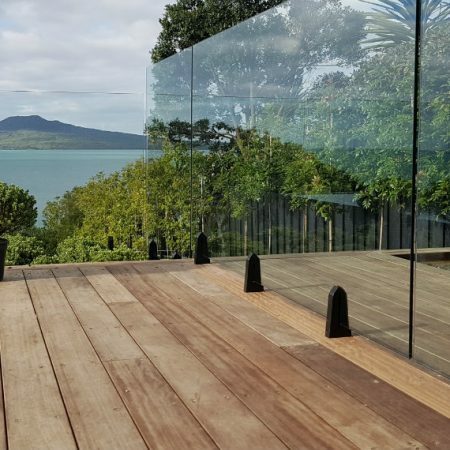 Our in-house architectural design and drafting team will work closely with owners, builders, architects, and engineers to produce an affordable and practical solution to meet all requirements. 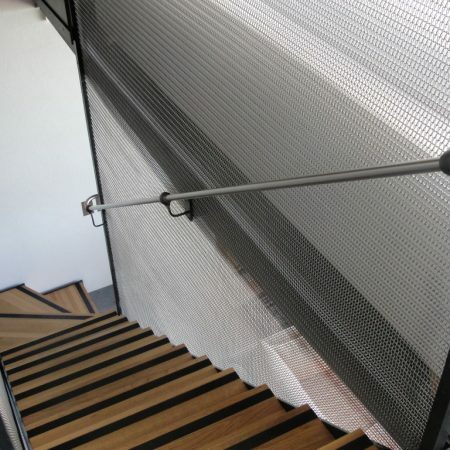 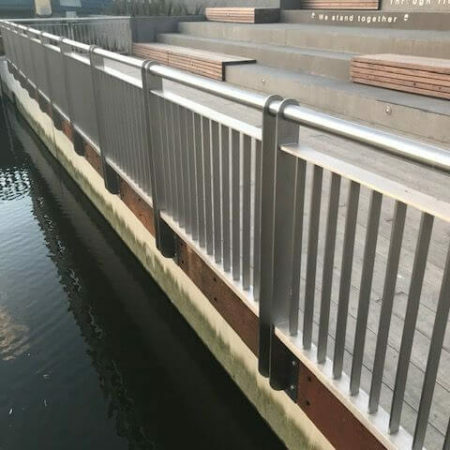 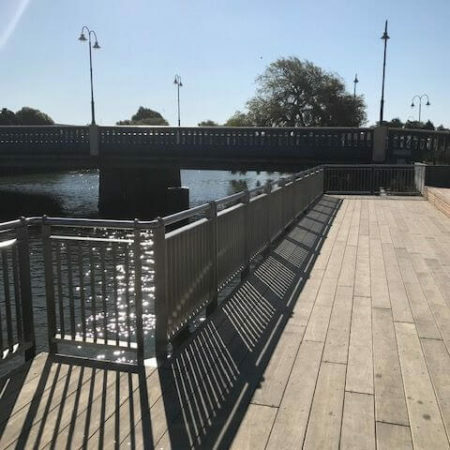 Your metal or glass balustrade and handrails will have their very own project manager and fabrication team working closely together to ensure all quality aspects and programme requirements are met. 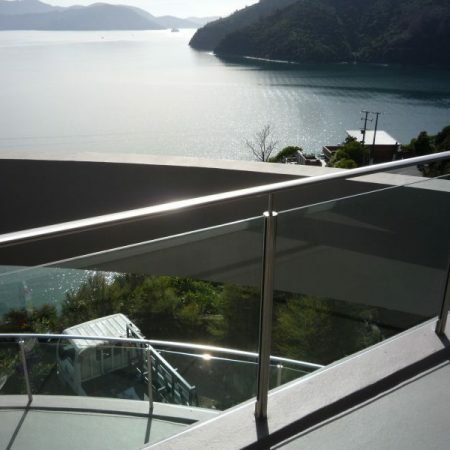 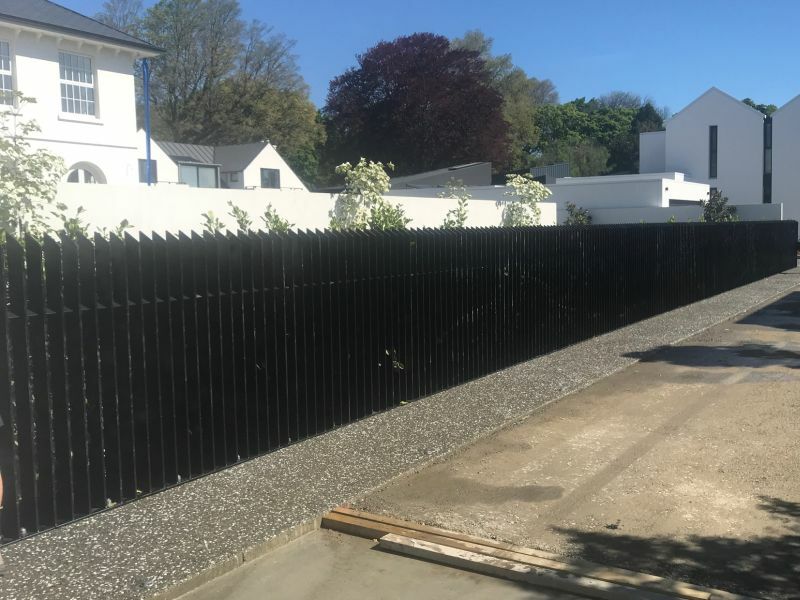 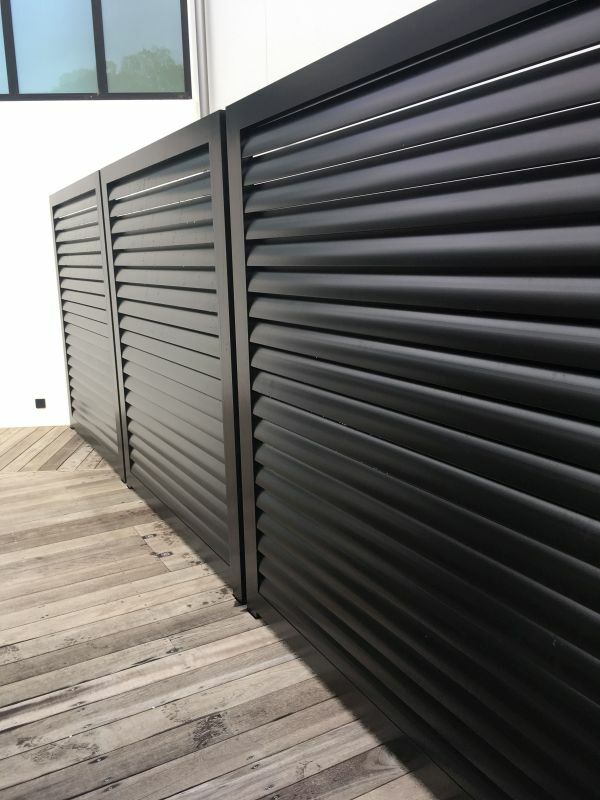 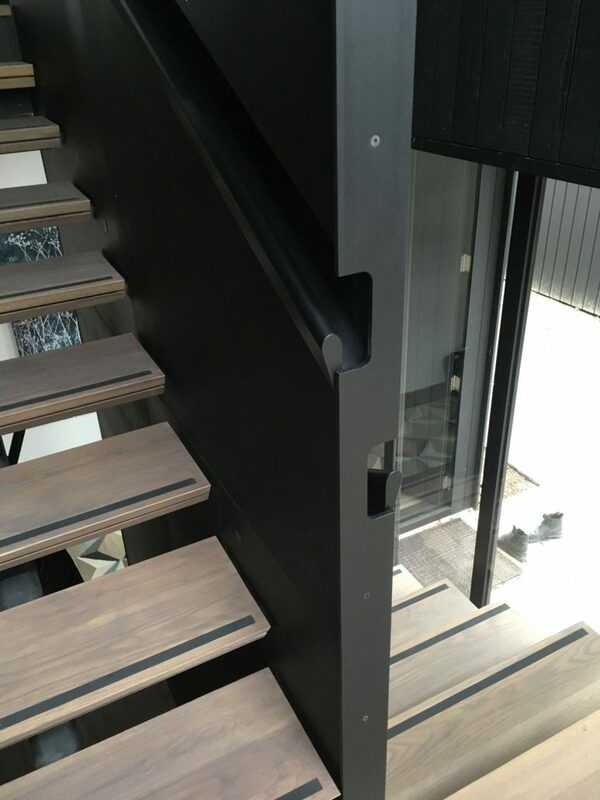 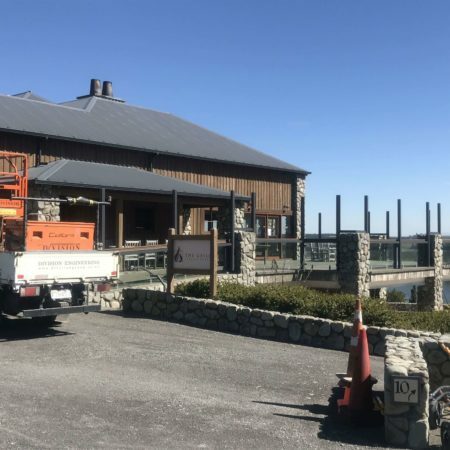 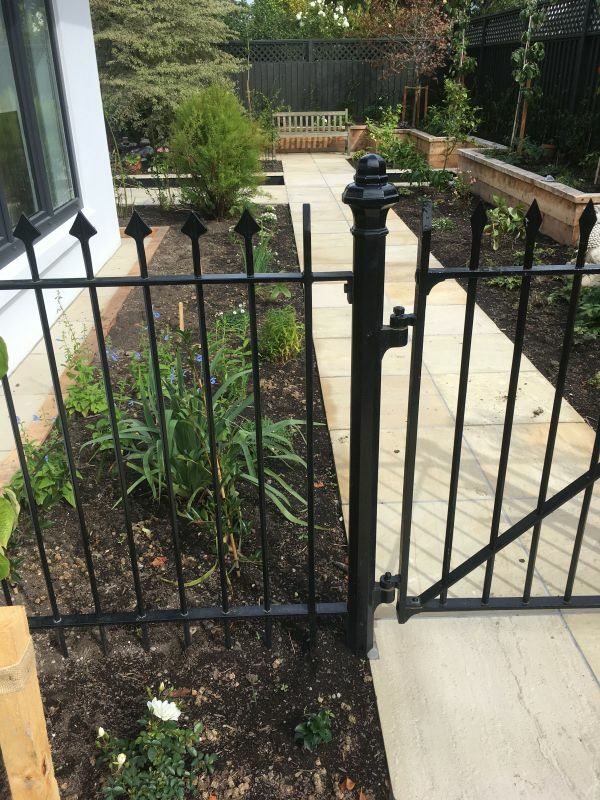 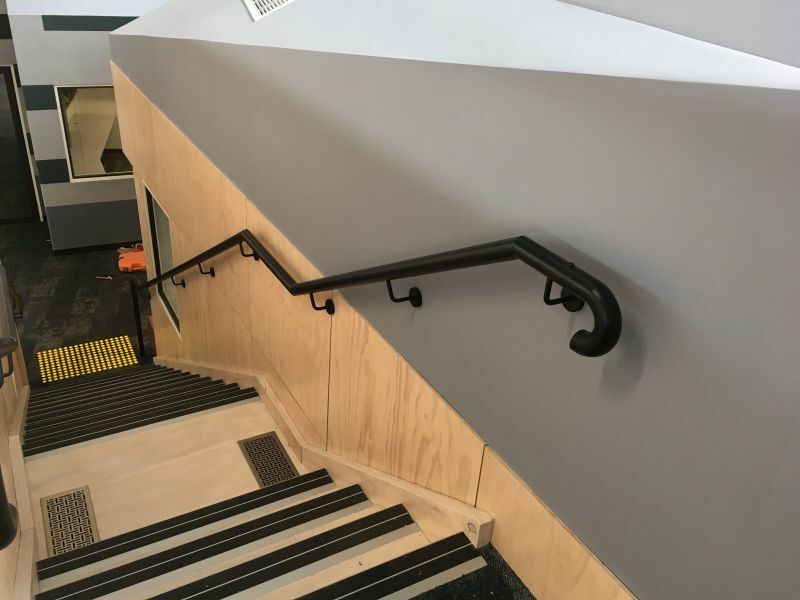 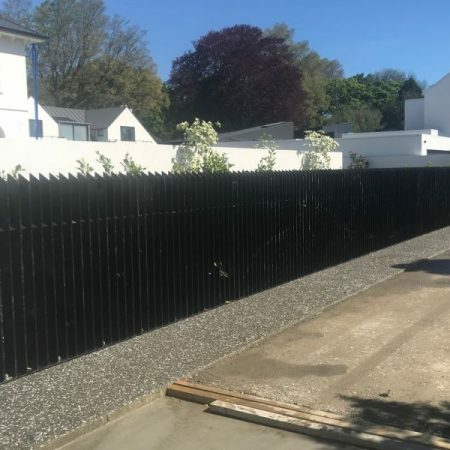 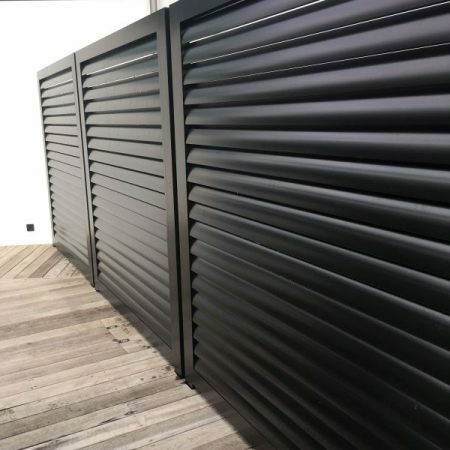 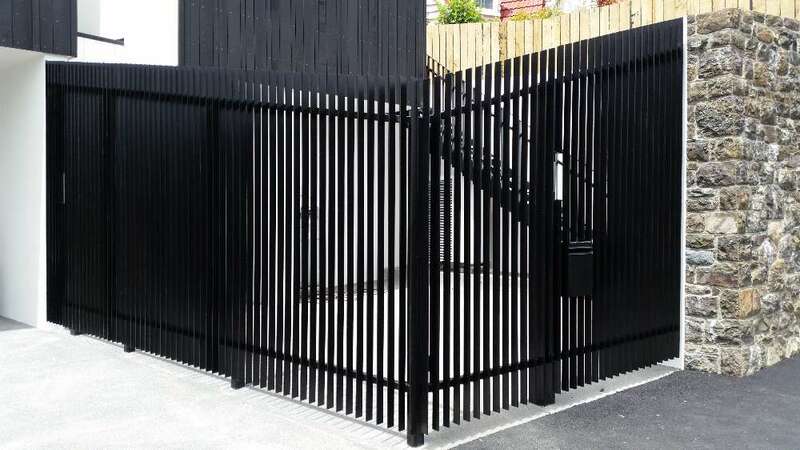 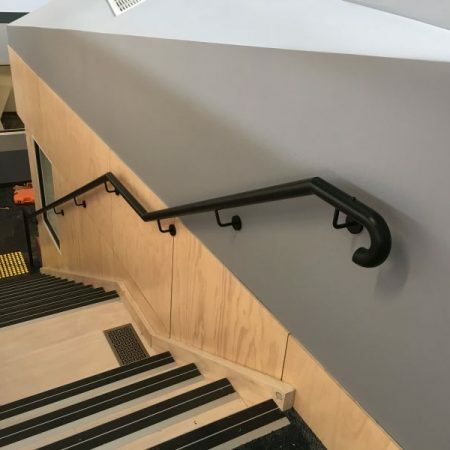 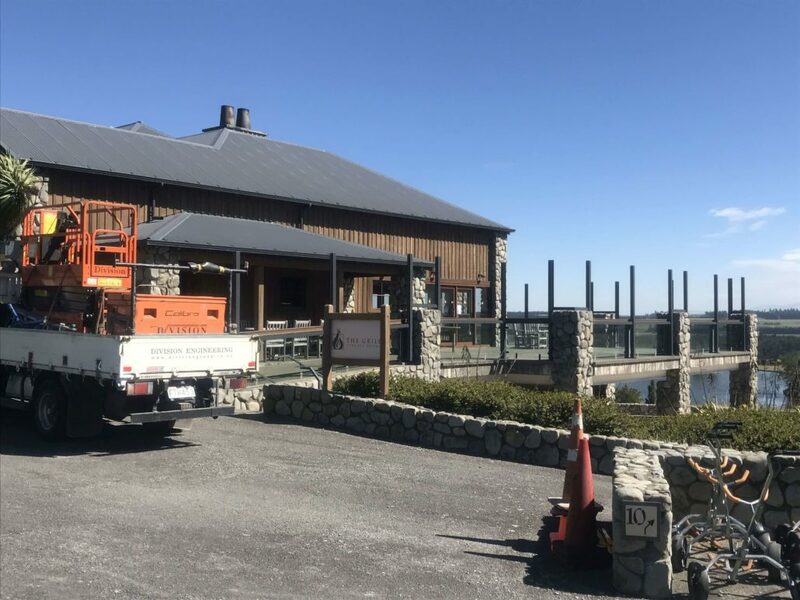 A dedicated team of highly skilled onsite installers will ensure your balustrades or handrails are installed to the high-quality specifications and finished product we pride ourselves on. 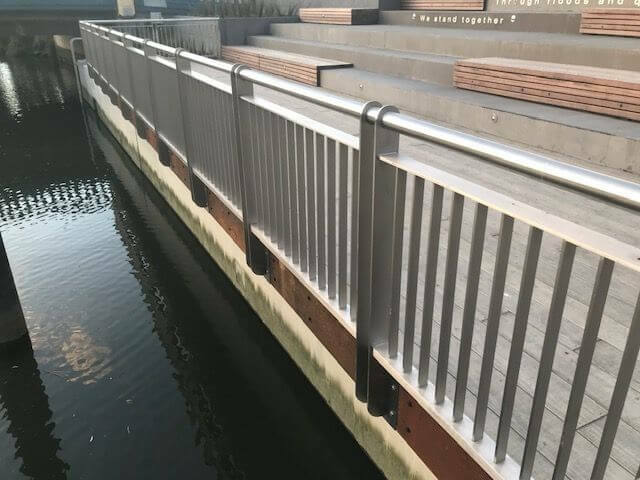 Your balustrades and handrails will have their very own project manager and fabrication team working closely together to ensure all quality aspects and programme requirements are met.